March of every year, we celebrate Fire Prevention and Awareness month. Here in Cotabato City, this year’s observance involves various information drives from citywide level down to the barangay level. Once again, Cotabato Light and the Aboitiz group as a whole had intensified its campaign on our plight about global warming. This month of March, the company had step up its information drive by partnering with media such us TV, Radio and Newsprint. 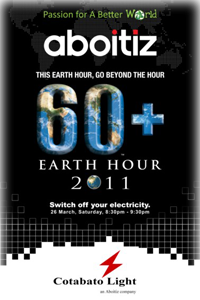 Also, communication channels like Facebook and SMS was utilized to inform everyone about this crusade – Earth Hour. The campaign encourages everyone to take care of our environment and by voluntarily switching off our electricity – we can reduce our energy consumption which in turn will reduce the carbon emission of electric producing-power plants that burn fossil fuel. 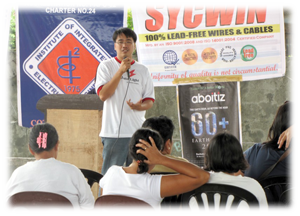 As an advocate to this campaign, the Cotabato Light and Power Co. (CLPC) had requested its environment-loving customers and concern citizens to support Earth Hour 2011. 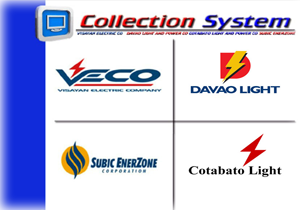 On march 24, Cotabato Light and Power Company (CLPC) launched the new Online Receipting System (ORS). By adopting this new application software, CLPC had leaped another step forward towards the vision of Aboitiz group to have “One System” running across all Distribution Utilities (DUs) in Aboitiz Power.